The Office of the Assessor of Property is responsible for assessing and the reappraisal of 32,000 +/- parcels of residential, commercial and industrial real estate, which have an appraised value of over $3 billion. This office generates the assessment (tax) roll each year for both Hamblen County and the City of Morristown. The office is responsible for the appraisal of all real & personal property parcels and all property ownership transfers. Records maintained in the office show ownership, addresses, deed information and appraised value. The assessor’s mapping department maintains and updates over 400 maps showing property lines, dimensions, acreage and other information. 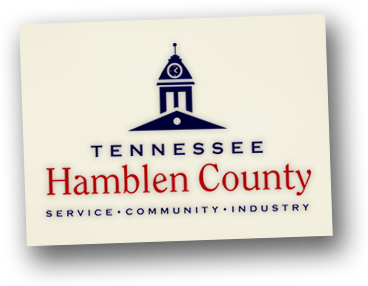 The staff works with property owners, real estate agents, surveyors, developers and anyone who needs current and correct information concerning all property in Hamblen County. The Assessor is also the point of contact for the Board of Equalization, which hears appraisal appeals from County residents or property owners as to the assessed value of land, buildings, etc. for tax purposes. The Board of Equalization is made up of five members who are appointed by the County Commission . 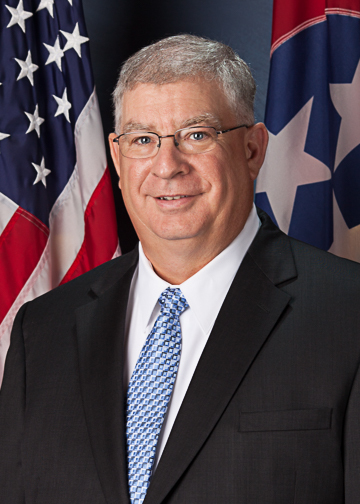 The Board is first appointed for a two-year term, which then is extended until they expire. The Board meets once per year, beginning on June 1st of each year.